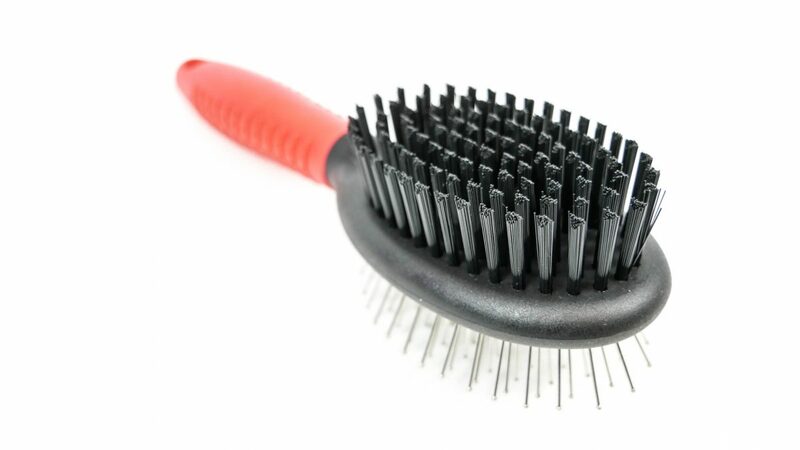 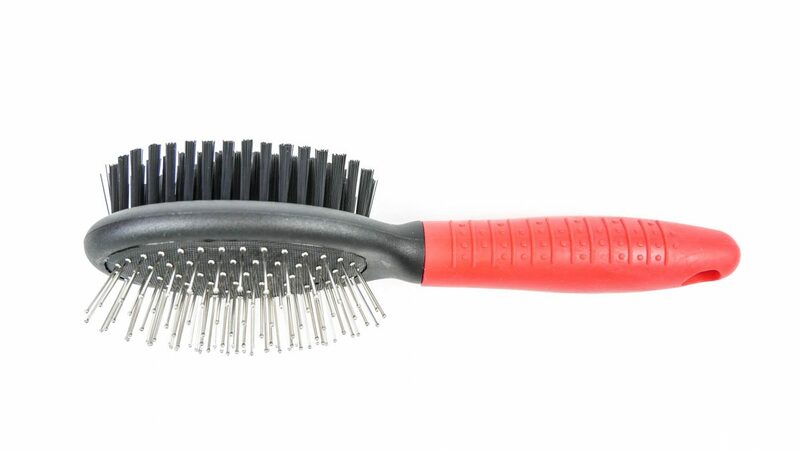 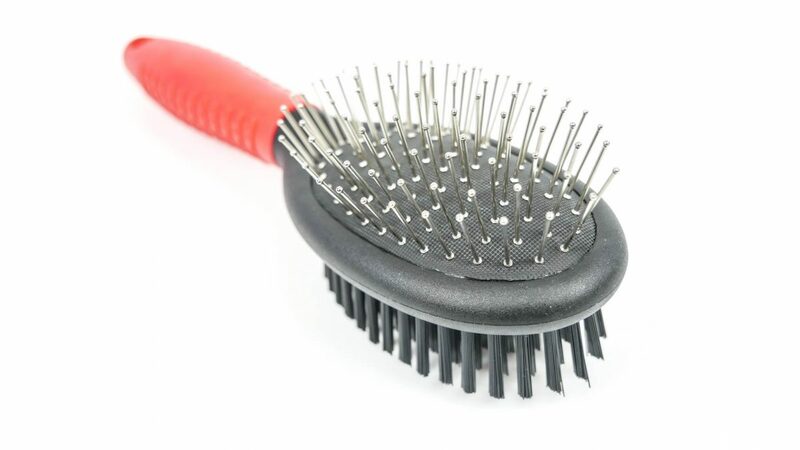 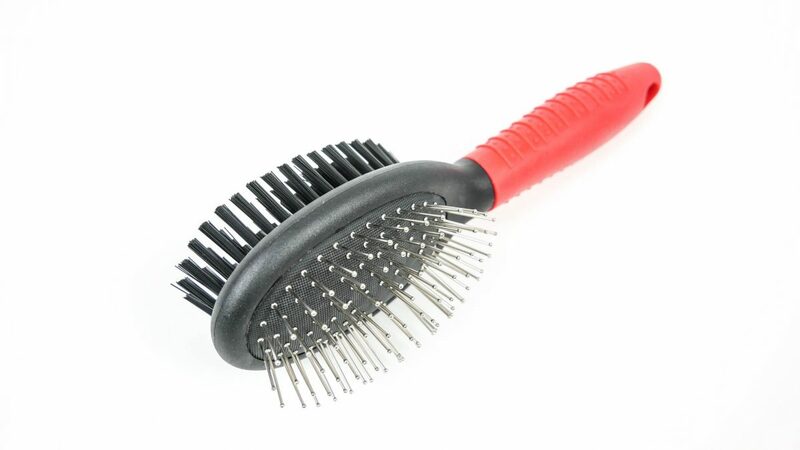 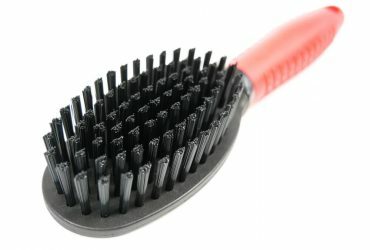 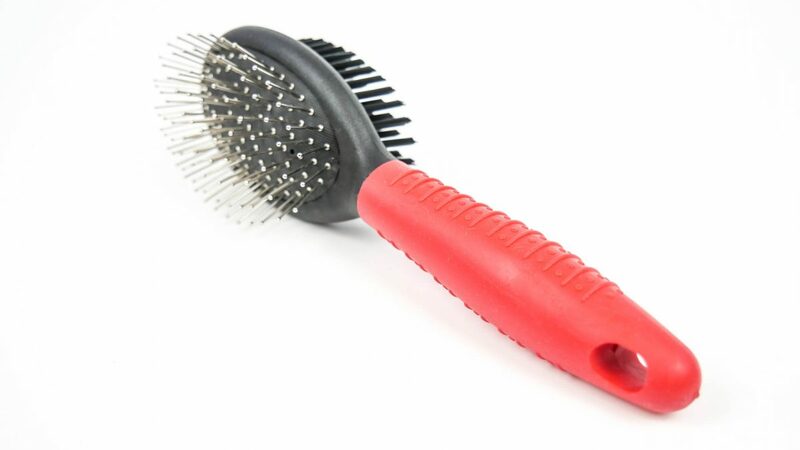 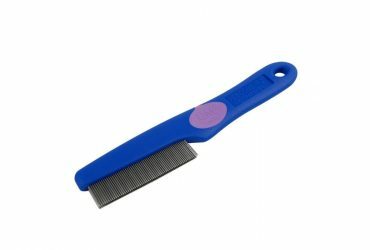 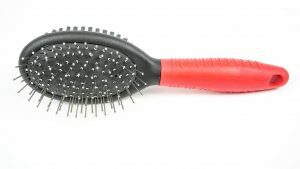 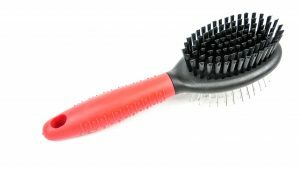 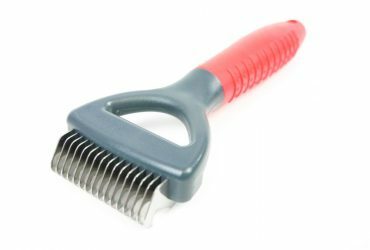 Our large size bristle pin brush is perfect for larger animals and for multitask grooming in one go. The combined bristle side and pin side save you time and effort and allow you to perform multiple grooming methods in one go. 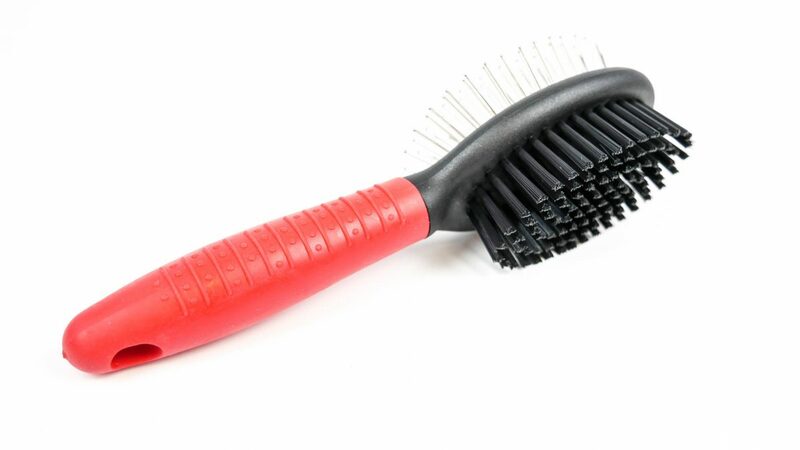 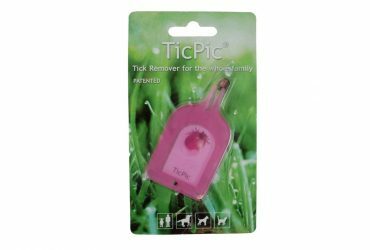 Super comfortable, your dog and cat will love how it feels, with our ERGONOMIC HANDLE, you will too!